The using of solar energy has been increased since it is a clean source of energy. In this way, the design of photovoltaic cells has attracted the attention of researchers over the world. 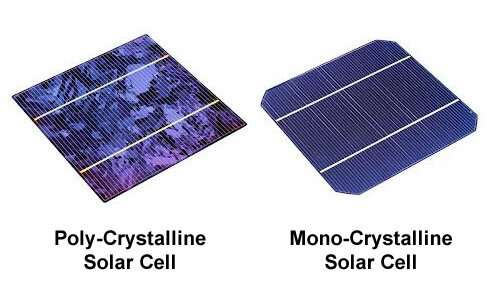 There are two main problems in this field: having a useful model to characterize the solar cells and the absence of data about photovoltaic cells. This situation even affects the performance of the photovoltaic modules (panels). 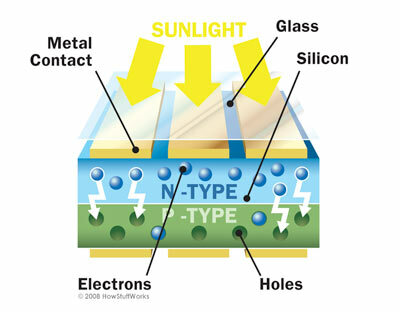 The characteristics of the current vs. voltage are used to describe the behavior of solar cells. Considering such values, the design problem involves the solution of the complex non-linear and multi-modal objective functions. Different algorithms have been proposed to identify the parameters of the photovoltaic cells and panels. Most of them commonly fail in finding the optimal solutions. This paper proposes the Chaotic Whale Optimization Algorithm (CWOA) for the parameters estimation of solar cells. The main advantage of the proposed approach is using the chaotic maps to compute and automatically adapt the internal parameters of the optimization algorithm. This situation is beneficial in complex problems, because along the iterative process, the proposed algorithm improves their capabilities to search for the best solution. The modified method is able to optimize complex and multimodal objective functions. For example, the function for the estimation of parameters of solar cells. To illustrate the capabilities of the proposed algorithm in the solar cell design, it is compared with other optimization methods over different datasets. Moreover, the experimental results support the improved performance of the proposed approach regarding accuracy and robustness.